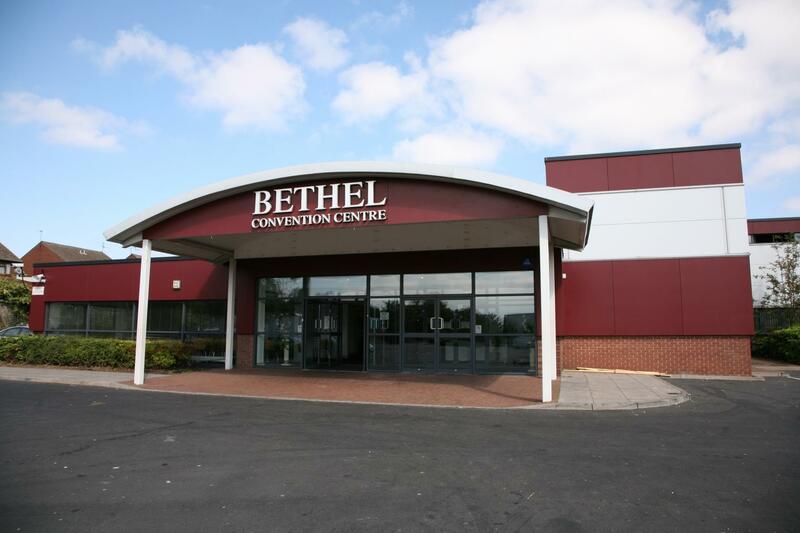 The Bethel Convention Centre (BCC) Auditorium is one of the largest venue spaces in the UK, with up to 2,500 comfortable theatre style seats, breathing excellence, luxury and professionalism into your event. 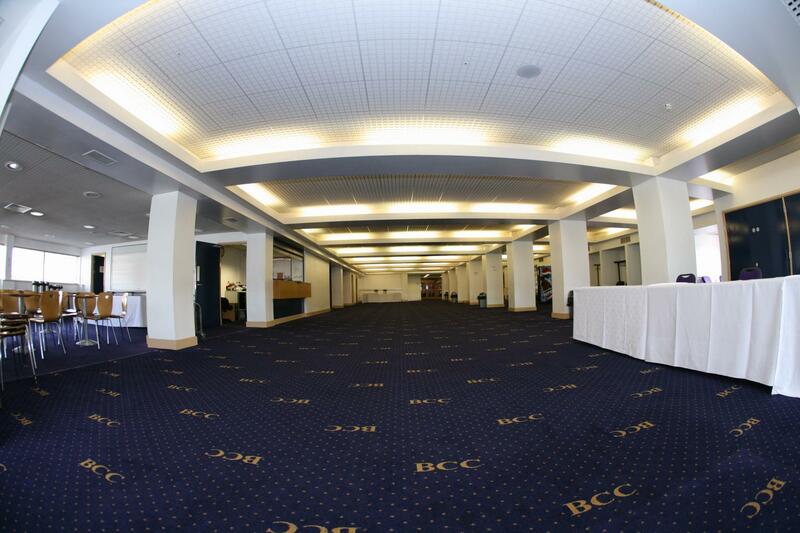 With its adaptable layout and vibrant image, BCC has seen a vast array of event types hosted in the Auditorium, from professional corporate conferences to exciting musical concerts. 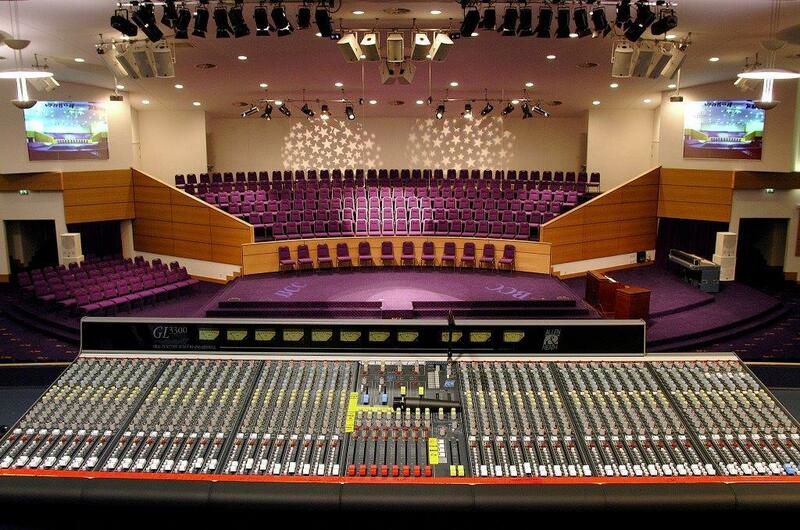 On a practical note, the Auditorium features state of the art sound and lighting systems, to ensure that your audio-visual needs are met. 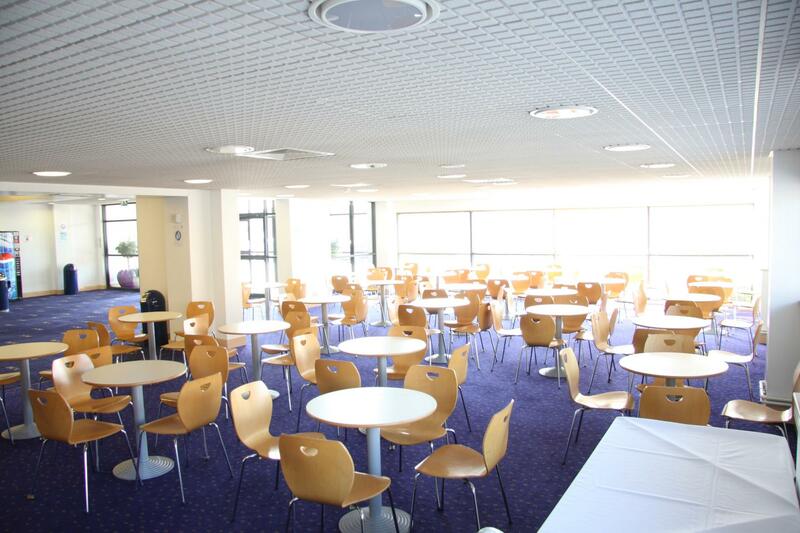 We also offer cafeteria space, breakout rooms, free on-site parking, hearing loops, disabled access and can offer additional space for catering. We also offer other Suites, varying in size, style and shape. 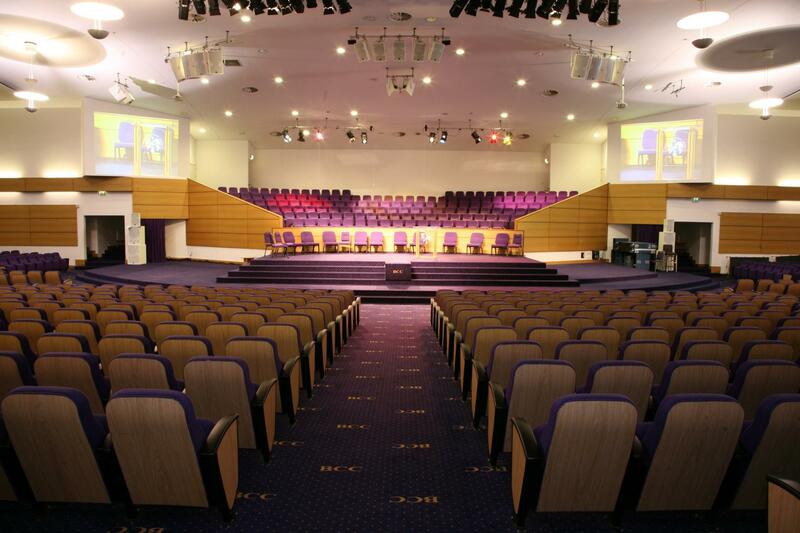 Whether you are having a small business meeting or need space for an exhibition, we are positive that we can accommodate. Enquire now and our team will help to ensure that your envisioned event becomes reality, with a highly personalised service from start to finish. Price based on day delegate rate. 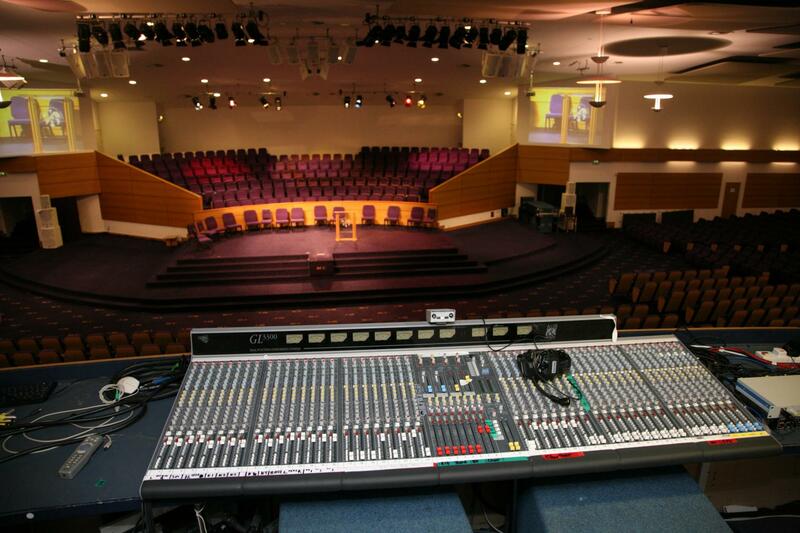 For full room hire, please enquire. 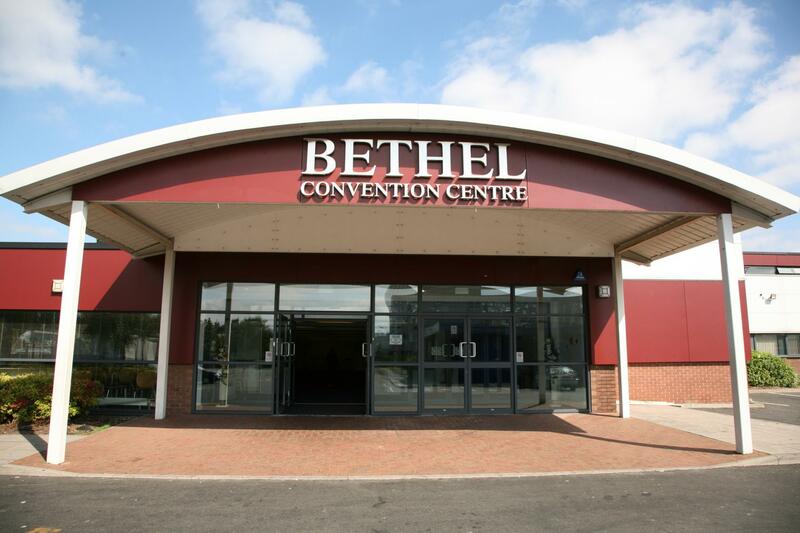 Bethel Convention Centre (BCC) is a conference venue renowned for its excellent facilities and friendly staff, situated just outside of Birmingham. 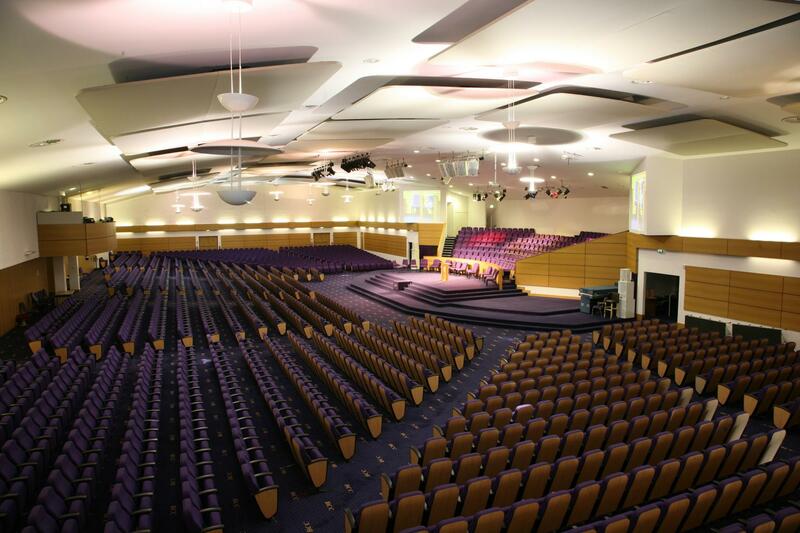 Our venue is as elegant as it is practical and we pride ourselves in supporting our clients with the highest quality service, excellent facilities and a wide range of events packages. 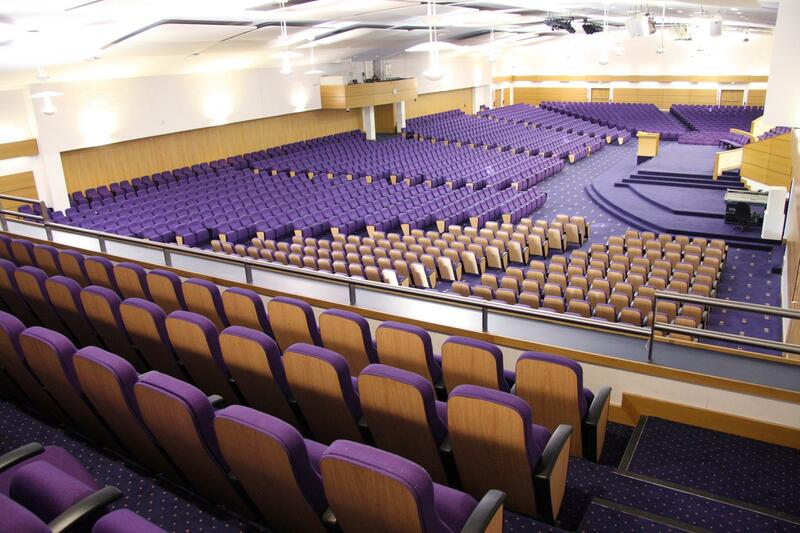 Whether you are holding a conference, seminar, meeting, concert, lecture, wedding or exhibition, we consistently stride towards ensuring that our clients are only ever met with a service that exceeds expectation. 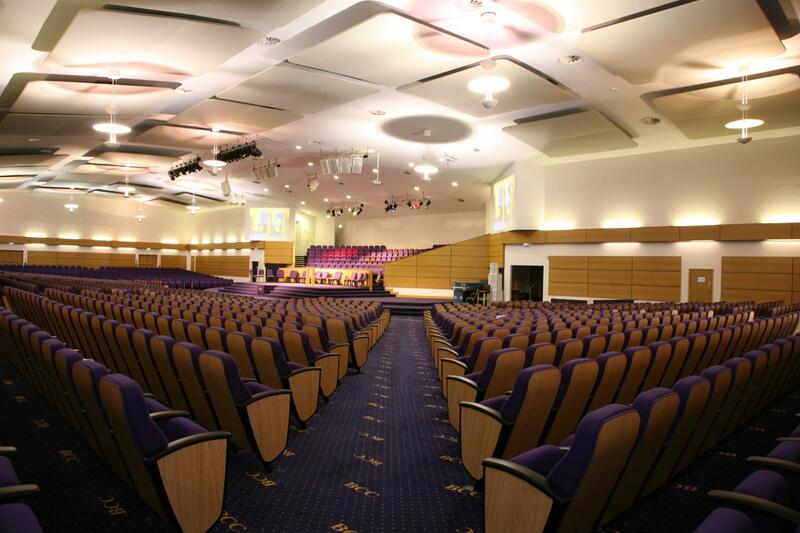 With our combined state of the art facilities, central location and dedication to service excellence, you can see why, amongst other venues in Birmingham, we are such a popular choice for venue hire in the city. Along with a warm welcome from our staff, we go above and beyond to understand what best suits your needs. We offer all of our clients competitive events packages and are dedicated to instilling confidence in you so that your event will not only be successful but will also impress.